I once watched a woman in line at a rental car company pay thousands of dollars to upgrade to a larger vehicle. She didn’t even bat an eye! While some of us may have money to spare, a lot of us don’t — especially when it comes to maintaining our cars. Lucky for you, I have compiled a list to help you pinch pennies and still maintain your vehicle properly. 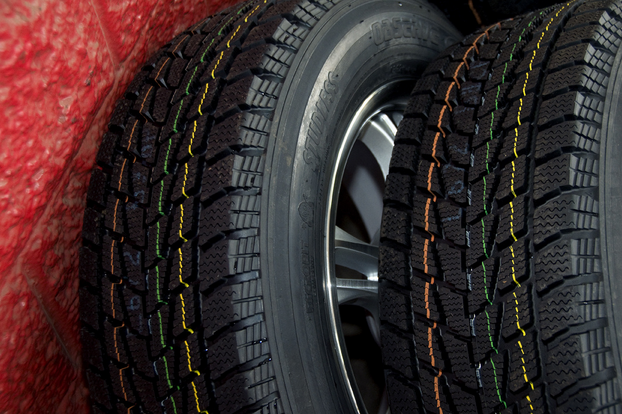 Steel Belted Tires We always hear about keeping your car well-maintained and laying off the AC to increase your gas mileage, but did you know that switching to steel belted tires can increase your gas mileage, too? It can increase your gas mileage by up to 10 percent! It’s an easy way to save as much as an extra $130 every year. Tire Pressure Did you know you can lose 6 percent of your fuel economy for every pound of under-inflation? If you’re one of those drivers who hasn’t checked nor refilled your tires since you drove it off the lot, this could save you anywhere from $100-$400 a year. Oil Changes You ought to get your oil changed every 3,000 miles, regardless of what the owners manual says. 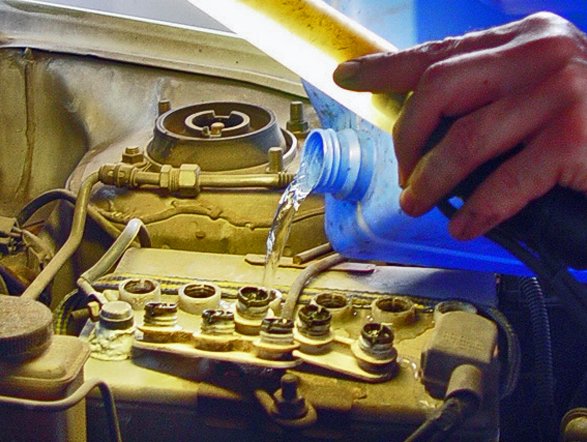 Frequent oil changes are the single most important and effective way to extend the life of your engine, and the money you will save on repairs and engine wear is astronomical. You can keep anything from $300 to $5,000 in your pocket with this one trick alone. 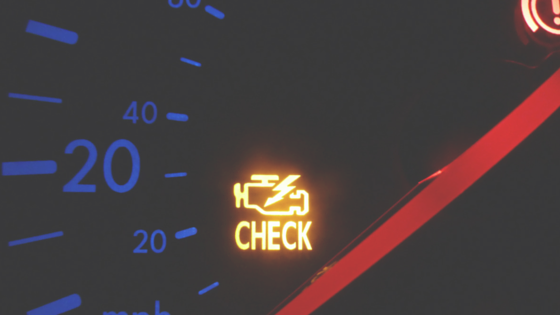 Fluid Levels Since you’re going to be at your dealership every few months for your oil changes anyways, ask them to check your fluids every time you visit. Low battery water shortens the life of your battery, and keeping the other fluids full will prevent breakdowns and repairs. The little extra you’ll spend can save you $50 to $300 a year! A lot of people will increase their deductible or drop collision coverage on their car insurance to keep some pennies in the bank. However, these tips will allow you to save just as much, if not more, without losing an ounce of the protection and giving you peace of mind. 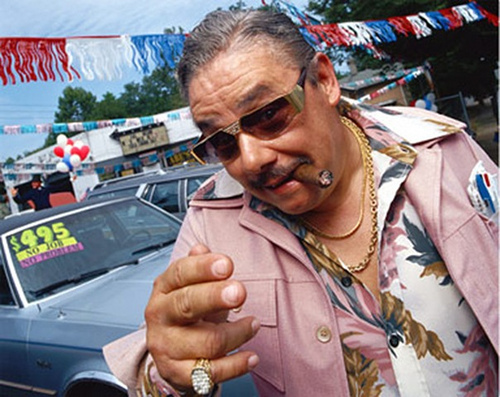 How do you like to be approached in a dealership?